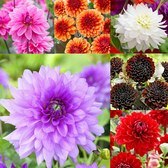 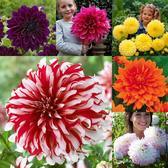 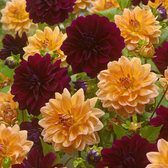 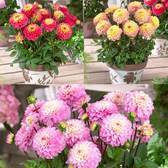 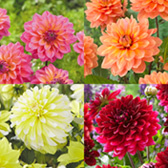 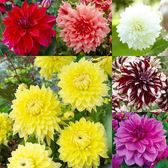 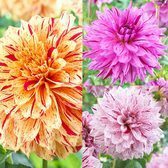 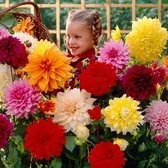 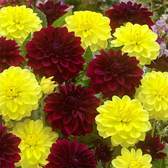 Our range of Decorative Dahlias will produce spectacular summer displays in a range of colourful and distinctive double flower heads, coupled with rounded petals. 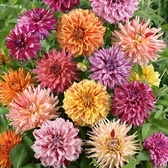 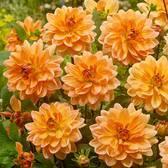 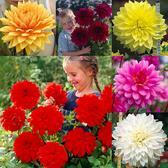 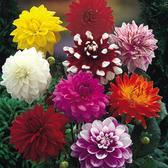 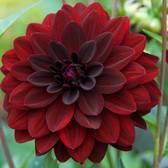 They are the most popular range for Dahlia enthusiasts, ideal for planting in borders to produce masses of flowers. 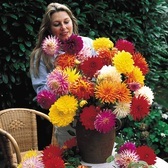 The ideal Dahlia for cut flower displays.